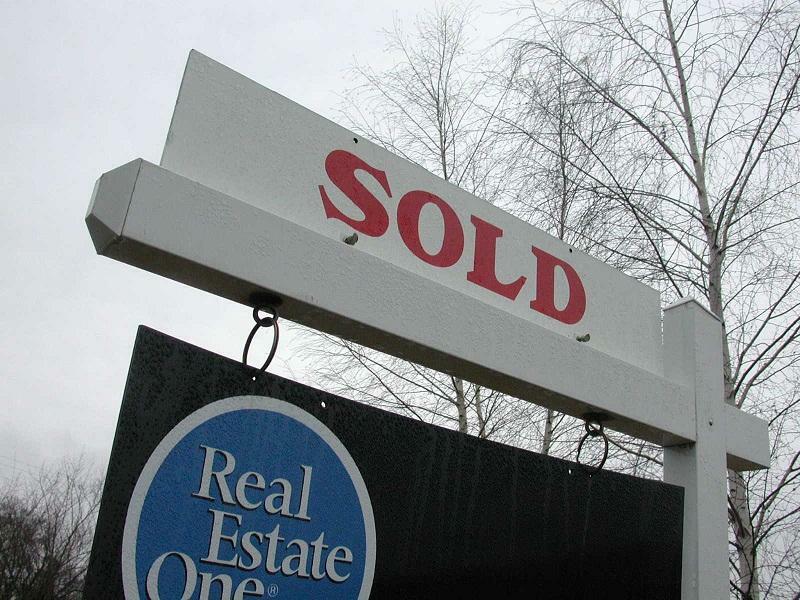 Michigan house flippers were busy in first three months of 2015. In house flipping, homes are bought to be immediately turned around and sold again. 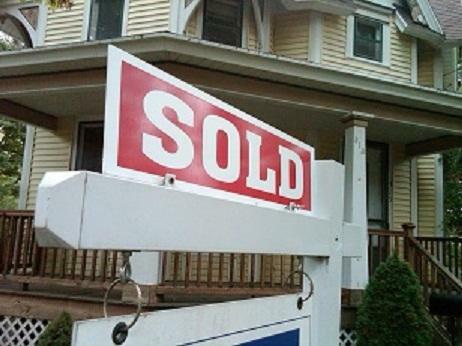 About 5% of the single-family homes sold in Michigan from January through March were flipped. Nationally, only 4% of single family homes sold in the first quarter were flipped. Statewide, house-flippers netted $52,260 per property in the first quarter. That was about $20,000 less than the national average, according to Realty Trac. Detroit remains a busy flippers’ market, with more than 6% of homes sold in the first quarter. In that area flippers made an average gross profit of $68,466 per property. But flipping doesn’t come cheap, as buyers usually spend money fixing up homes. It can also take a while to sell a home, so there are carrying costs associated with that. On average, it takes five months to flip a home in Michigan. Potential home buyers looking for a fixer-upper may want to look in Detroit or Lansing. Realty Trac is out with a list of the 15 cities with the largest number of bank-owned homes on the market that were built before 1960 and valued at under $100 thousand. Detroit tops the list, with nearly four thousand older homes with an average estimated value of just over $40 thousand. Lansing comes in 15th, with more than 500 pre-1960 homes with an average estimated value of $56 thousand.